Should Employees be Tested for Drugs? This burning question is hitting a hot spot with companies all over the country. Drug testing new or veteran employees is a popular method of abating the incidence of injurious accidents, product damage, and costly reparations to those injured because of negligence, due to an employee’s alcohol or drug abuse. Some government employers and their contractors, because of their obligation to the public’s safety, require drug testing. These companies do not have the option of abstaining like private employers do. For some private employers, instituting drug tests for new employees is virtually a no-brainer. Private shuttle companies, such as those transporting people to an airport and back, taxi companies, cruise-ship companies, airlines, charter operators, construction companies, and private health providers most often require drug tests. Negligence due to substance abuse can result in catastrophic injury to both the employers and the public they serve. 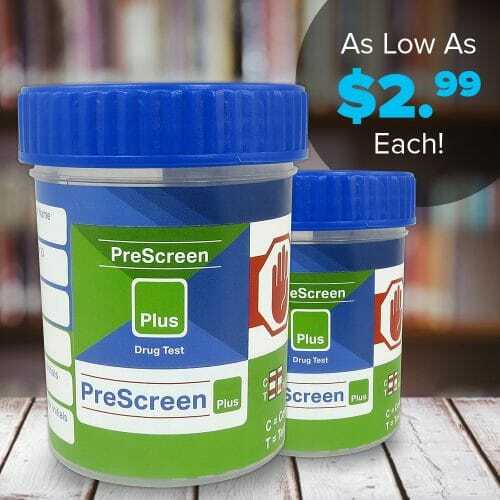 Other private enterprises that are likely to implement drug tests include grocery chains and other food-service companies, manufacturers, machinists, press operators, large tech companies, and any other business that operates equipment that can cause injury or substantial monetary losses if misused. The list of likely employer candidates for drug testing is long. 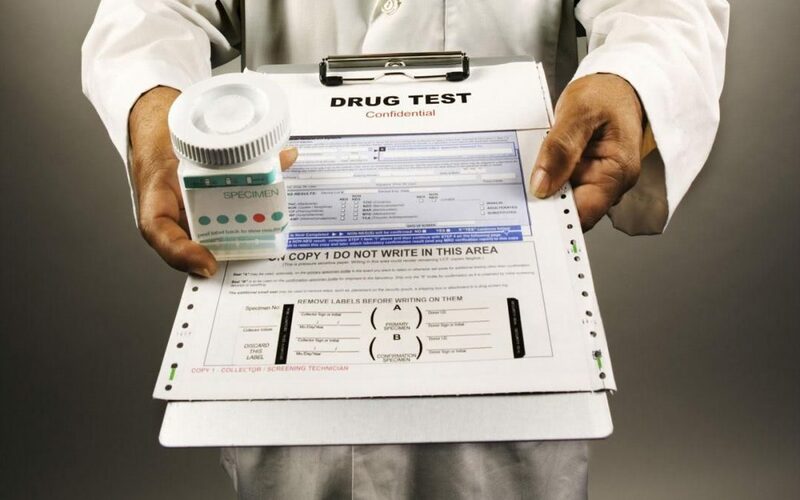 Currently, over 60 percent of U.S. employers implement some form of drug testing, whether the test samples involve urine, saliva, blood, or hair. But Is Drug Testing Right for YOUR Business? –Do you have expensive equipment that may be damaged, resulting in expensive repairs or replacement? –Worse, can said equipment maim or kill anyone if improperly operated? –Is your merchandise vulnerable to damage or is it perishable? Must it be carefully handled when delivered to the customer or kept at a certain temperature to avoid spoilage? Employees impaired by drug use can pose financial and legal risks if they cannot handle your products properly. –How many employees work for you? The odds you will hire some alcoholics and drug addicts rise in proportion to the number of people you employ. It’s important to note that more than 70 percent of all substance abusers are employed. –Does your company offer any type of assistance or resources to those employees captive to drugs or alcohol? Testing is critical in knowing who and when to help; some of these abusers, because of the skills and experience they possess, may be ultra-valuable to your workforce and worth the resources to straighten out. –Are employees’ appearances and behaviors exposed to points of sale or other critical phases of vending your product to your clientele? Essentially, is customer confidence crucial to your sales, service, or product? –What are your state’s laws regarding drug tests? Does your company sub-contract to entities that are required to drug test, such as particular federal agencies involved with transportation? –Would drug testing contribute to your budget by making you eligible for Workers’ Compensation discount programs? There are other questions that may be specific to the unique features of your business, but all of the above generally run across the spectrum of private enterprises. 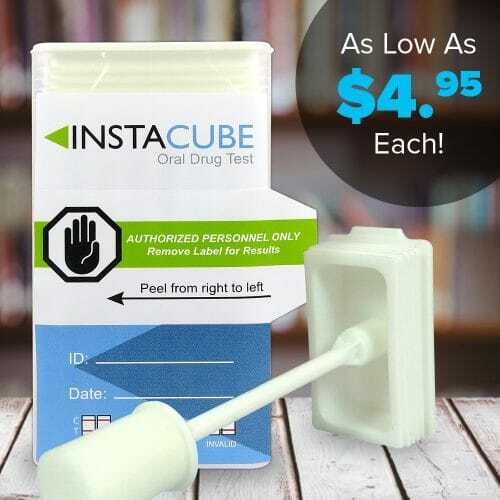 Still Uncertain About Whether You Should Institute Drug Testing? Don’t fret. There are several organizations and associations that provide guidance on this topic, including the Drug and Alcohol Testing Industry Association and Intuit Quickbooks. Seeking out other human resources departments for companies similar to yours can also provide valuable insight to help with your decision to test or not test. Doing your homework, strategically evaluating your company, and comparing your business to others within your industry is key to making an informed and legally educated decision when it comes to the implementation of drug testing within your company.